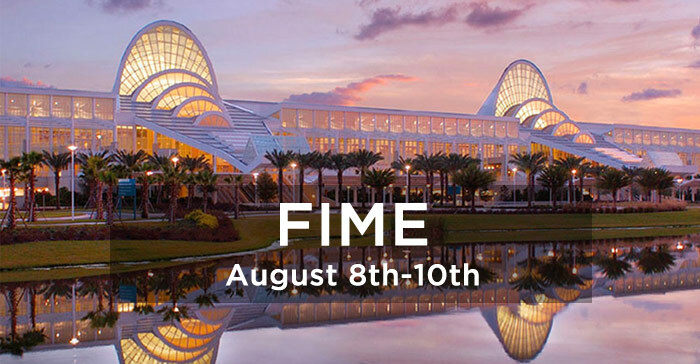 North Coast Medical is headed to Orlando, FL for the 2017 FIME tradeshow, Aug 8 – 10th. 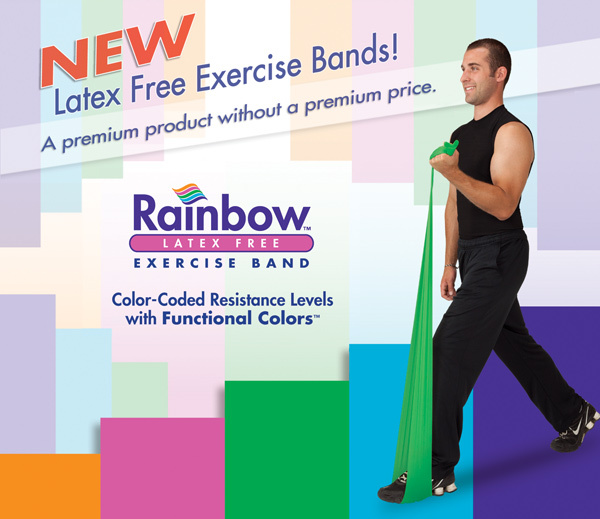 We are excited to be exhibiting MuscleAidTape™, as well as our Rainbow Bands. 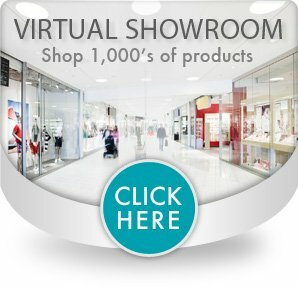 Make sure to stop by the booth to pick up a catalog featuring more of our products! 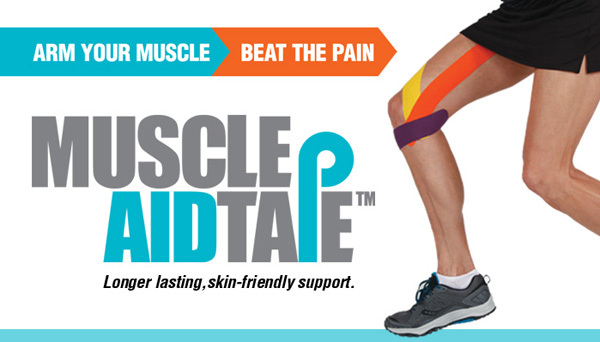 Visit us at booth B.M24 to see each of the following products and more.